Mall staff changed over the years. Even with the skills of the different staffers, the Mall failed. Considering the factors that stacked up against the mall, there may have been nothing they could have done that would have saved the mall. "The Mall had a pretty large office suite which included a reception area, a secretary's area (for Management Secretary, Marketing Secretary, as well as offices for: Bookkeeper, Assistant Manager, Manager, Marketing Director, Assistant Marketing Director. As Marketing Director, my office was the largest (because Marketing always has the most "stuff") with a good-sized walk-in closet. The suite also included a conference room. Offices for the Security Director and Maintenance Director were located elsewhere in the Mall. The Mall Office suite was located off the Food Court on the second floor." What did the EPA find at the Mall? 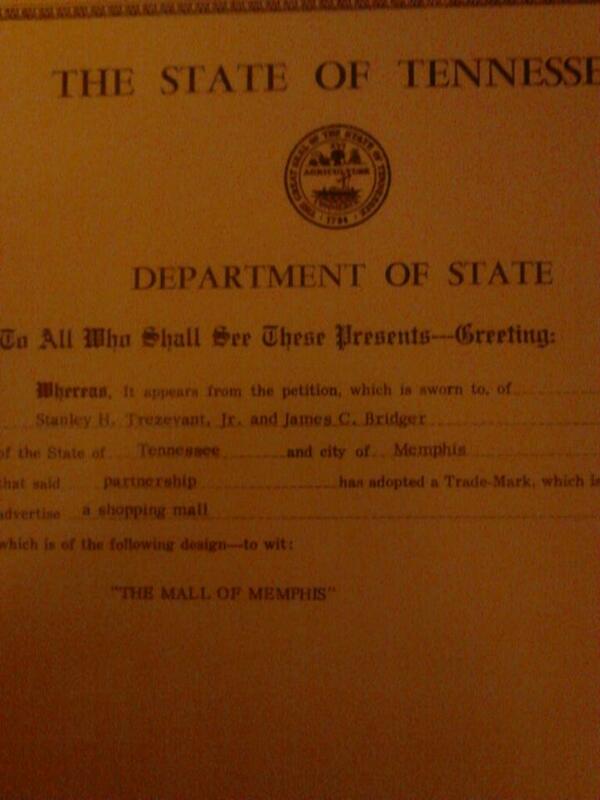 The mall was listed on a report of Tennessee Superfund cleanup sites in 1997. The EPA site number was TND980727663 -- why? what was so polluted at the mall it needed to be on an EPA project? • The only mall in Memphis with freeway visibility. 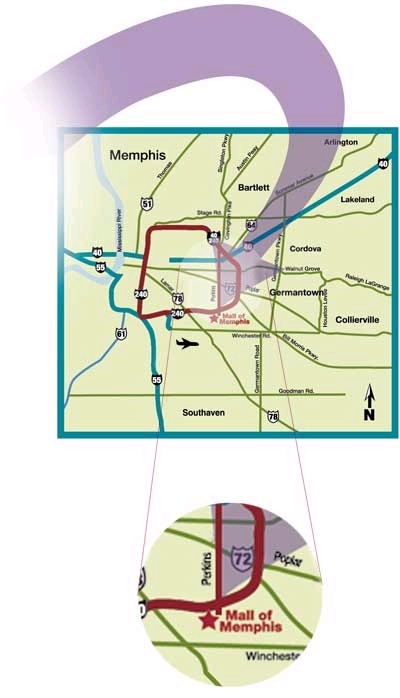 • Excellent interstate visibility/accessibility via I-240 and Perkins Rd..
• Daily traffic counts of 225,000 cars. • Surrounded by a first class business community including 13 full-service hotels with 1,700 rooms within one mile, 15 restaurants, and an additional 400,000 square feet of retail centers that include Wherehouse Music, Office Max, Kids R Us,Toys R Us, Marshalls and Just For Feet. • Strong demographics that include 219,000 people within a five-mile radius with average household incomes in excess of $65,000. • 9 Food Court tenants overlooking the new regulation-sized Ice Chalet, the city's only year-round public ice rink. • Ample parking lot with a parking ratio of 6 to 1. • Aggressive lease terms and tenant improvement allowances are available. Rents: I did lease a couple of spaces while I was there. 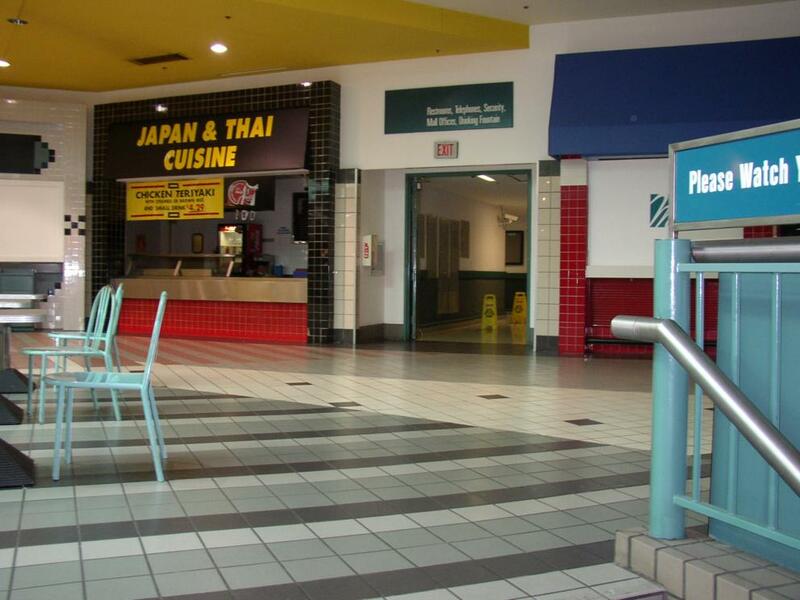 I recall a food court tenant rented the space adjacent to the Mall Office/Rest Room hallway). 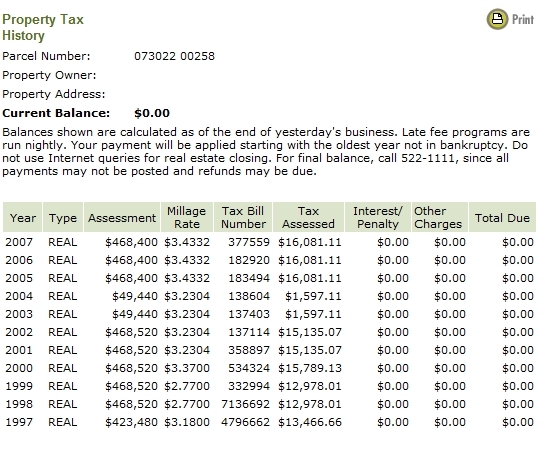 He paid $30 a foot "base rent" plus all the extra changes (Common area maintenance, food court maintenance, advertising and pro-rata property taxes). I also rented an inline space down near JC Penney. Here the guy paid $17 a foot or a percentage of sales (whichever was greater) I don't recall the percentage or "break-point". It was a local art/picture place. In the end though, all of that was not enough. Could anything have saved the mall? They tried hard with the special events and promotions but the image of the mall was forever tarnished by the TV reporters who relished using the tag line "Mall of Murder". Even crimes not in and around the mall but perhaps 5-10 miles away were dubbed "Mall of Memphis area". When guard watch towers went up in the parking lot to help foster a sense of security as shoppers walked to their cars, most people related them to looking like a prison guard towers which did nothing but hurt the already tarnished image. Realizing their blunder, management quickly had them removed but by then it was too late. 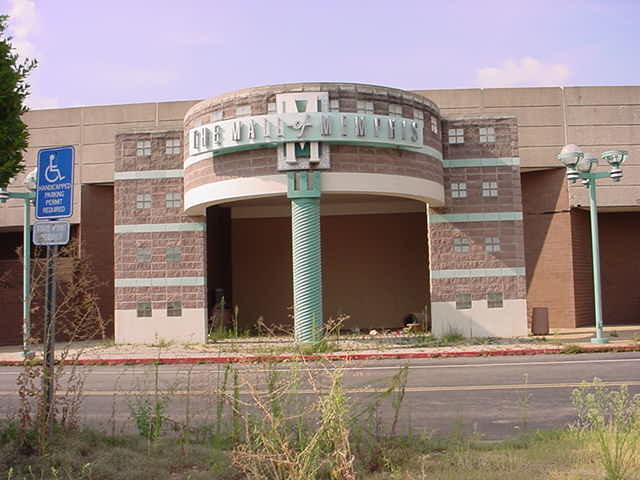 The "Mall of Murder" as it had came to be known, was on a countdown to closure. In 2001 the malls webpage listed two staffers, Ron Filbert, Regional Vice President and Pat Kelly, Leasing Manager. In 2003, just before the closing, only Filbert remained as listed staff. What happened in those final days in the office suite of the Mall? Unless someone in the know steps up with the "inside story" we may never know the thinking and mood of management. EASIER FROM ANYWHERE No matter where you are in the Mid-South, you're never far from the Mall of Memphis. Use this map, or call 901-362-9315 for directions. BARTLETT: I-40 West to I-240 South, exit Perkins South. Stay in right lane and turn at first right into Mall entrance. CORDOVA: I-40 West to I-240 South, exit Perkins South. Stay in right lane and turn at first right into Mall entrance. GERMANTOWN: Poplar west to I-240 South, exit Perkins South. Stay in right lane and turn at first right into Mall entrance. COLLIERVILLE: Poplar west to I-240 South, exit Perkins South. Stay in right lane and turn at first right into Mall entrance. SOUTHAVEN: I-55 North to I-240 East, exit Perkins South. Stay in right lane and turn at first right into Mall entrance. In addition, June 2007 found American Way, the street on which the mall was located, ranked as the number 1 street for crime in the city.